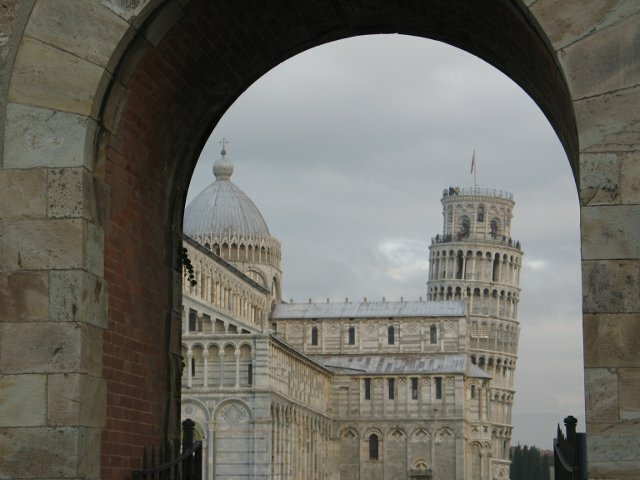 The Itinerary: This enchanting excursion will take you through the unforgettable Tuscan countryside to the marvelous city of Pisa, known all over the world for its impressive monuments and for its prestigious University. 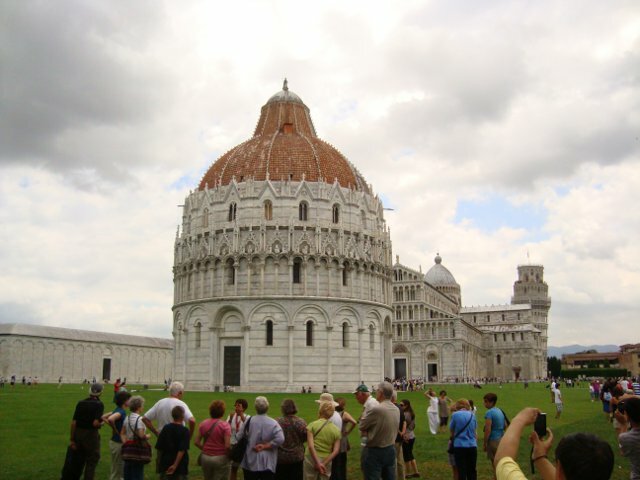 A professional guided walking tour will take you to the Piazza dei Miracoli, where you will be able to admire the Leaning Tower, the Baptistery (exterior) and other important landmarks. 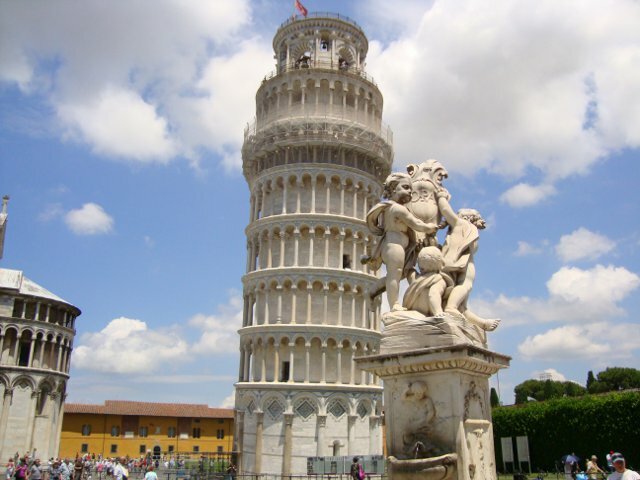 The guided tour will end by the magnificent Leaning Tower: climbing to its top by climbing its 294 steps rising up in a spiral, will be one of the most amazing experiences you can ever have. The tower is 55.86 m tall (183.27 ft) from the ground on the low side and 56.70 m tall (186.02 ft) on the high side and leaning about 3.99 degrees. The weak and unstable subsoil caused this unique phenomenon, contributing to create one of the wonders of the world. Duration: about 5 hours and 30 minutes. Meeting Point: at 1.30 pm in Piazza Stazione, at the corner with Piazza dell’Unità. Price: Euro 65,00 per person.